Do you have used Football equipment or Cheer items? This year we will not be hosting a swap meet due to construction. Please use our Facebook page if you want to give away or sell any used football or cheer items. 1. 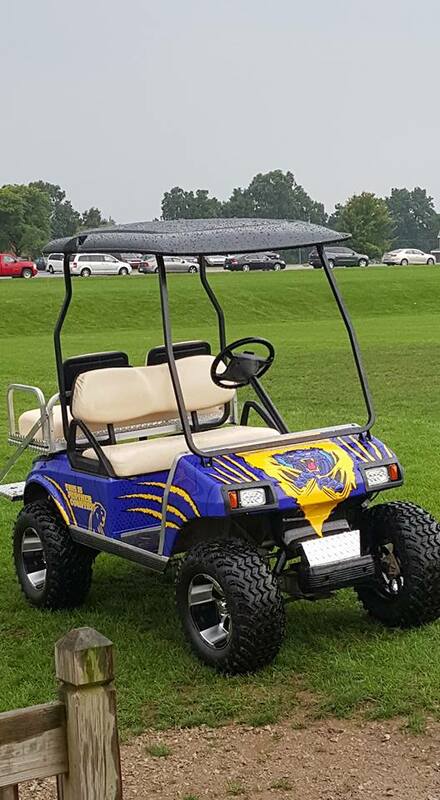 To instruct/coach and promote the game of football/cheerleading to our young athletes in the DeWitt Community. 2. To help participants build healthy bodies, strong minds, self-esteem, good character and learn life lessons that the game of youth football/cheerleading provides. 3. To help participants develop skills and proficiencies in football/cheerleading regardless of ability. 4. 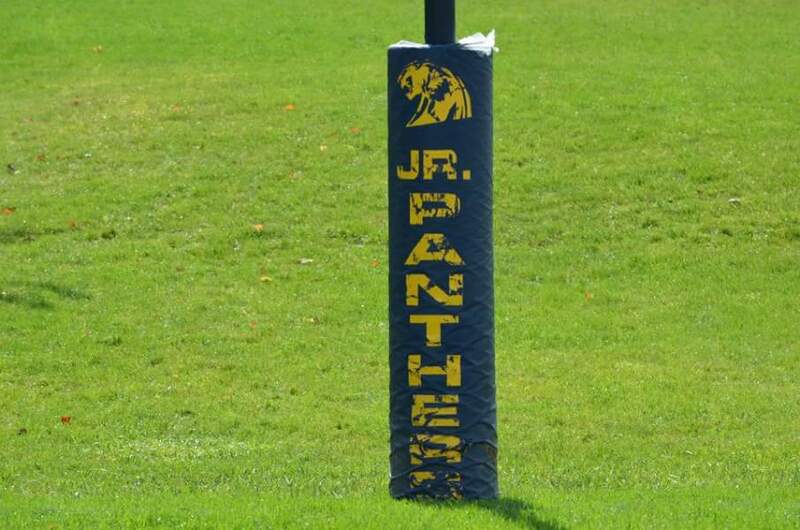 To teach participants the concepts of team work, good sportsmanship, pride, loyalty, honesty and courage. 5. Establish an understanding of the commitment necessary by parents and participants in order to enhance their success on and off the field. 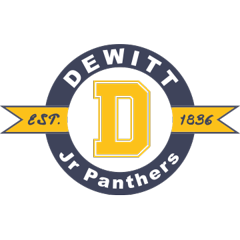 ©2019 Dewitt Junior Panthers / SportsEngine. All Rights Reserved.